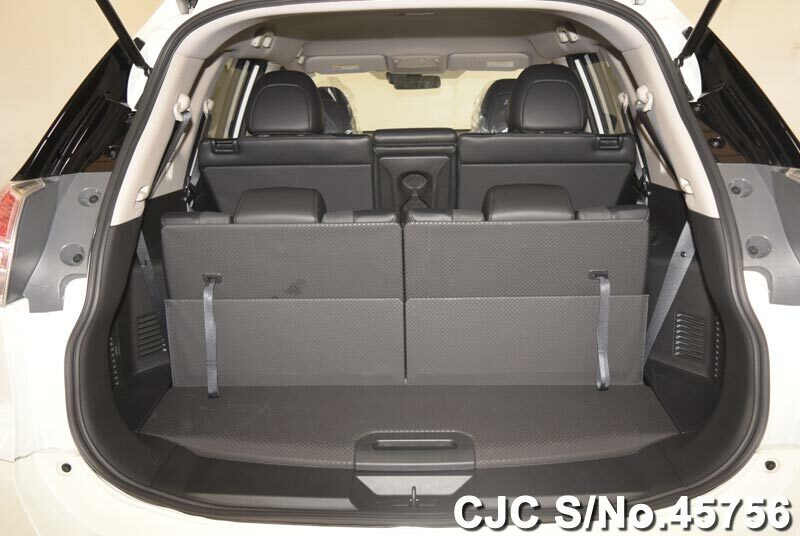 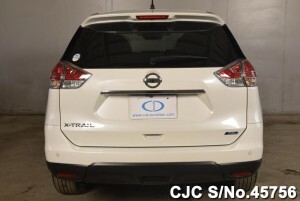 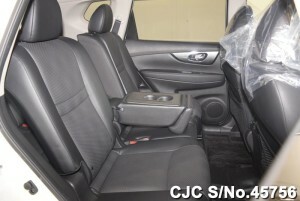 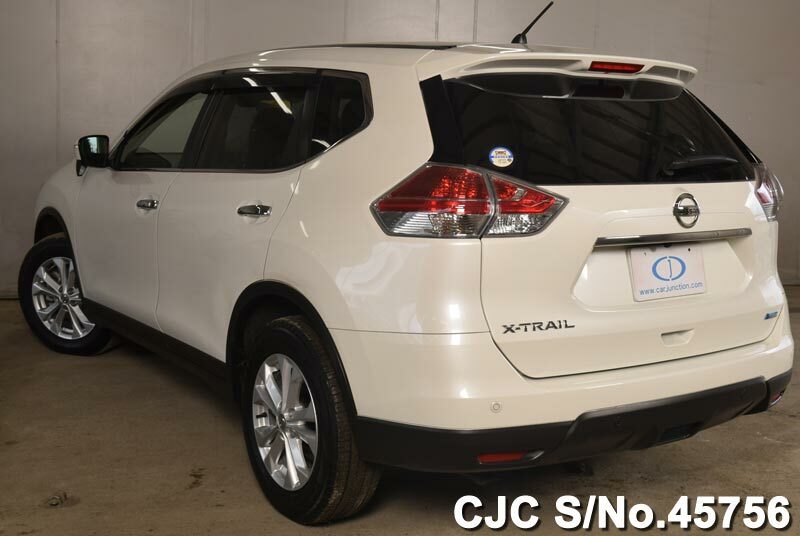 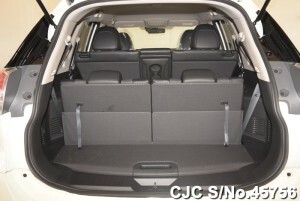 Car Junction offers Nissan X Trail for sale. 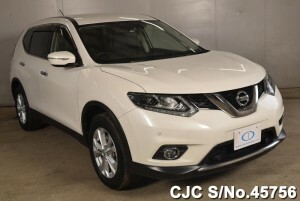 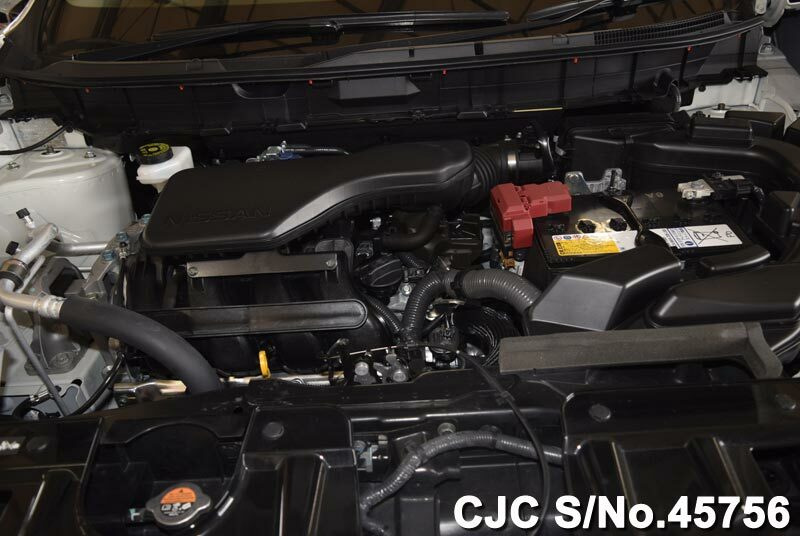 This Nissan X Trail 2000cc engine and extra options like air conditioning, power steering, power window, power mirror, sunroof, anti brake system, central locking, alloy wheels, dual airbags and much more. 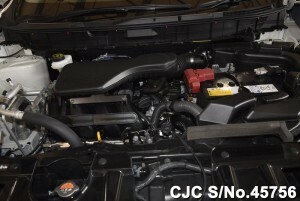 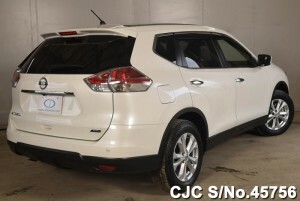 In order to get more information about this Nissan SUV/ 4WD, please contact us or visit our Main Web Site.